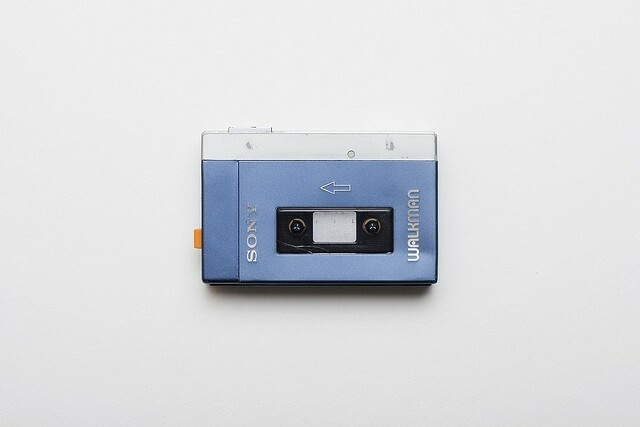 After 31 years, Sony has announced that it is no longer producing the Walkman. As of October 22, 2010, almost exactly nine years after the birth of the first iPod, the iconic portable tape-playing gadget is no more. NPR reports that “the final batch of the devices shipped to stores in April,” meaning that people were, up until last Friday, still buying them, which is sweet. Are you one of them?